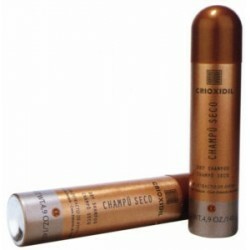 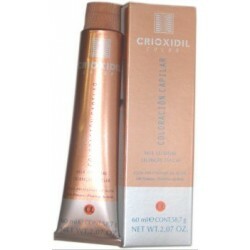 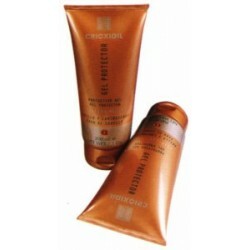 Crioxidil - Just Beauty Products, Inc.
Crioxidil There are 15 products. 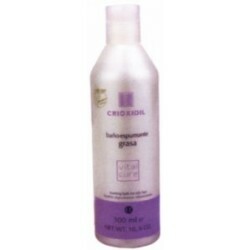 Crioxidil Conditioning Balsam 1000 ml. 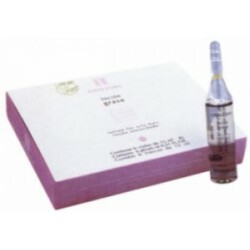 Crioxidil Conditioning Balsam. 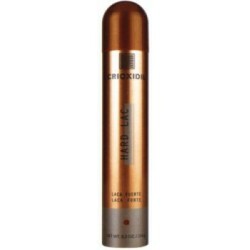 it's acidic pH, active protectors and conditioners that bring shine and energy to the hair fibre is combined with White Nettle Extract (Lamium album) which tones and calms the scalp. 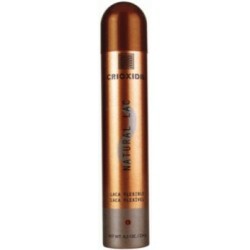 Crioxidil Dry Shampoo. 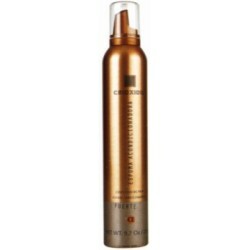 It is recommended for hair cleansing between washes, it's gentle formula acts on dirty or greasy looking hair without causing damage, giving a renewed apperance of cleanliness. 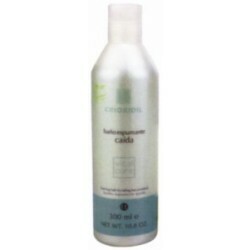 Crioxidil Shampoo Neutral Foaming Bath 1 x 1000 ml. 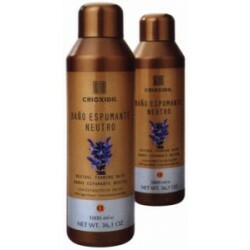 Crioxidil Shampoo Neutral Foaming Bath. 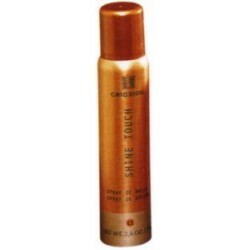 Created as a frequent use shampoo. 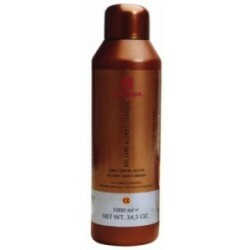 Its neutral pH (5.5) for the scalp helps add shine and a silky-smooth texture to your hair. 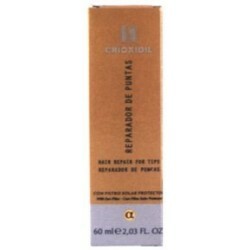 Crioxidil Color Silk Proteins 60 ml 2.07 Oz.